After you spend the morning cleaning the river as part of the May 9, Riverkeeper Sweep, join our friends for the launch of Solarize Kingston at Keegan Ales! 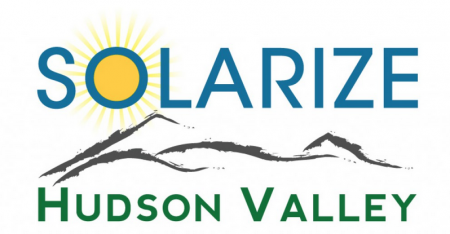 Keegan Ales will host Kington’s Solarize Launch Celebration with music, refreshments, and informational presentations from the project team and selected partner installers Hudson Solar, Solar Generation and New York State Solar Farm. The Keegan Ales building on St. James Street will be used as a demonstration to assess solar potential. 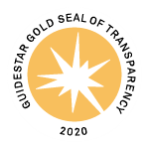 The effort begins in May 2015 with a pilot in the City of Kingston, then scale up regionally with 4 – 8 partner communities from July 1 – Nov. 15.